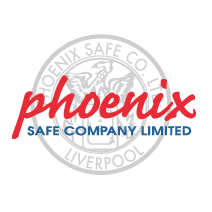 The Phoenix Firechief FS1650 sets new standards for protection against fire and burglary attack in an economic, convenient and attractive format. 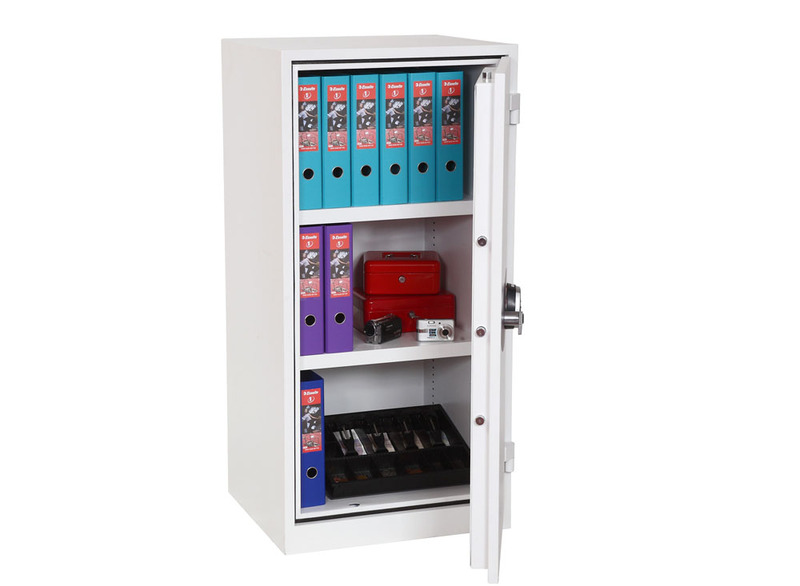 Ideal for large quantities of documents, records & exam papers. 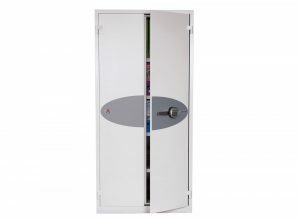 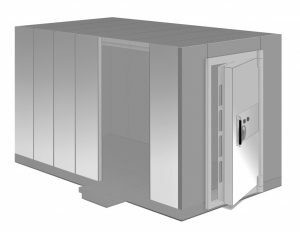 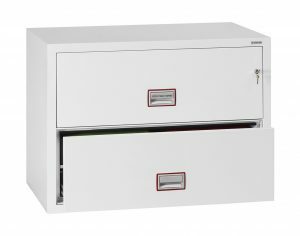 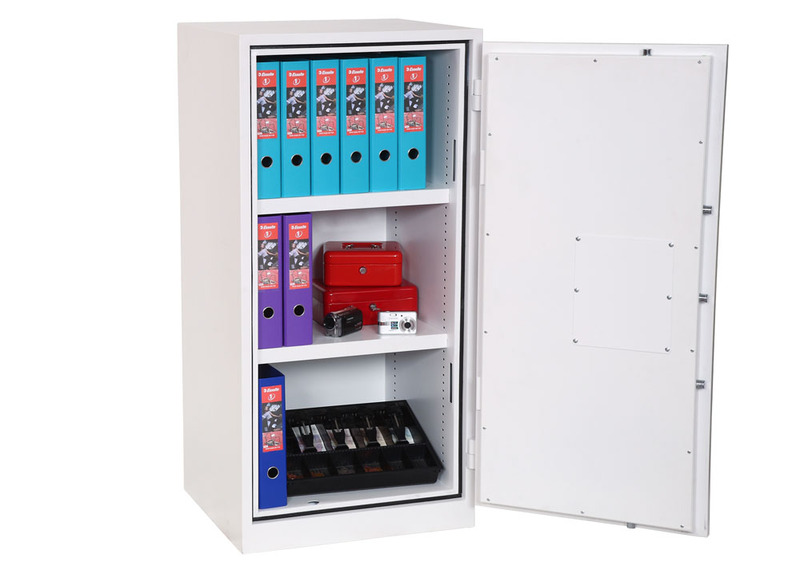 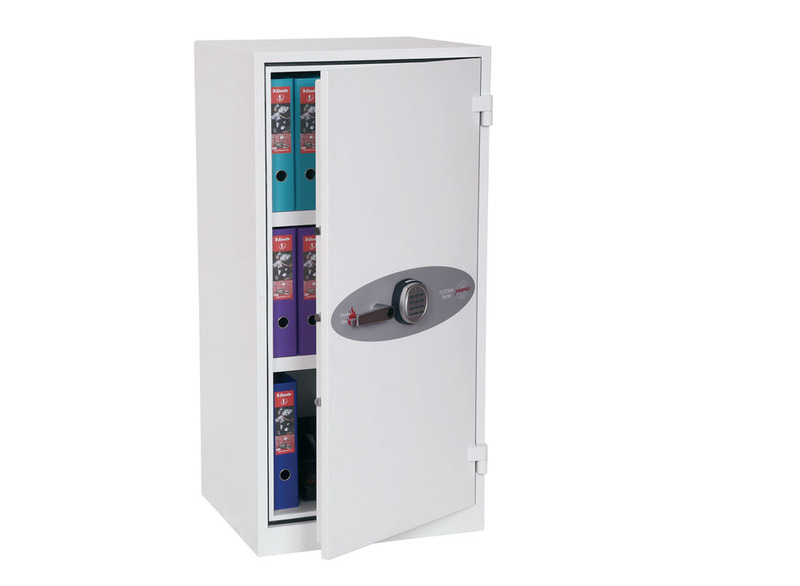 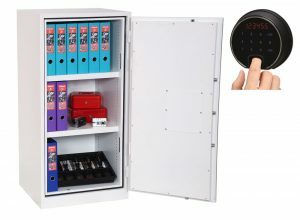 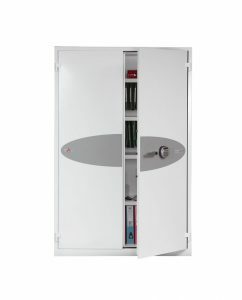 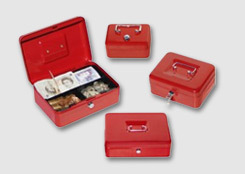 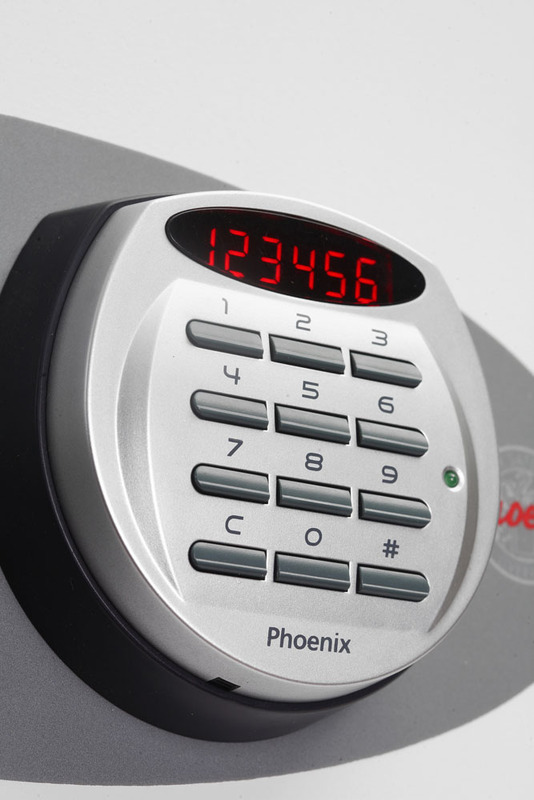 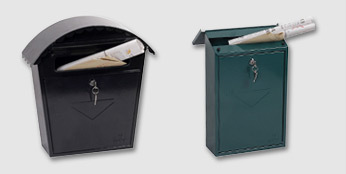 The Phoenix Firechief a dual fire and security safe, ideal for document protection. 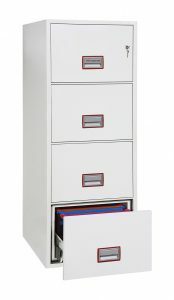 FIRE PROTECTION:Provides 30 minutes fire protection for paper records. 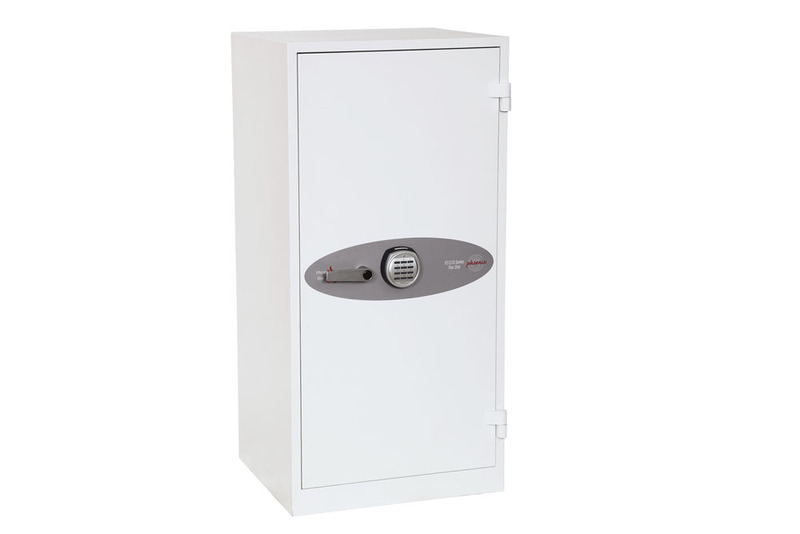 SECURITY PROTECTION: Tested to the prestigious European S1 security standard EN14450, giving cash cover of £2,000 or valuables cover of £20,000. 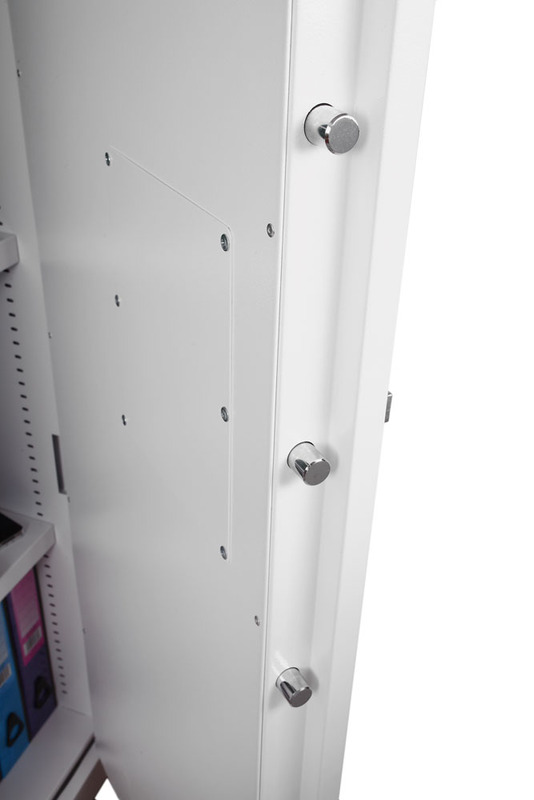 CONSTRUCTION: High security 3 way bolt work provides great strength and attack resistance. 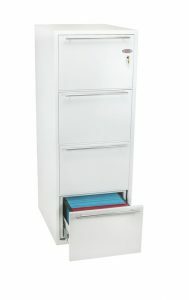 SPECIAL FEATURES: Supplied with height adjustable shelves that also includes hanging rails for lateral files as standard. Optional pull-out cradles also available but only suitable if the unit is base fixed. 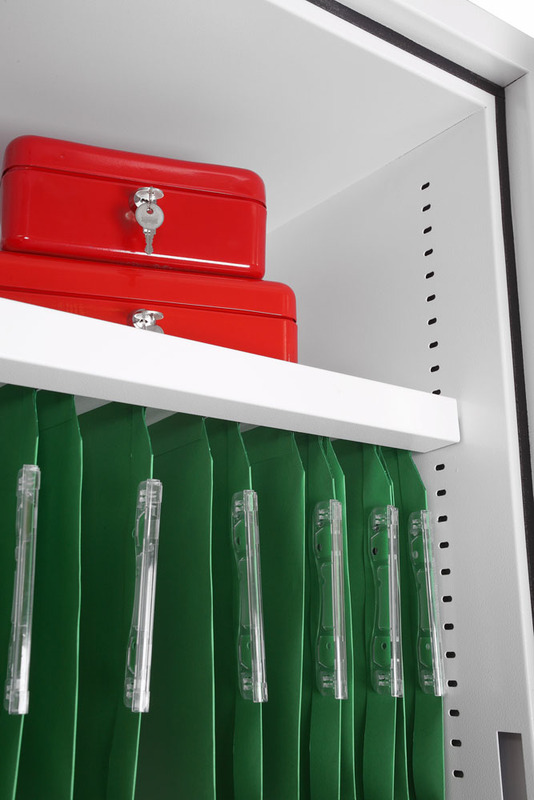 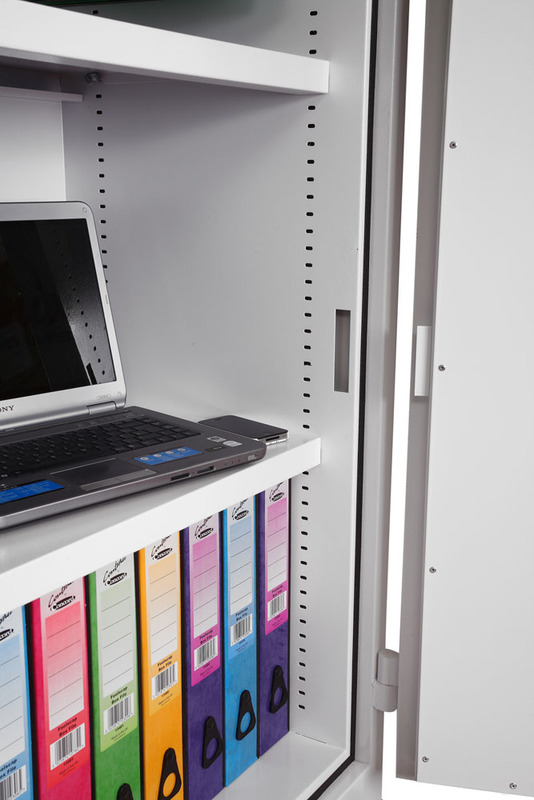 Pull-Out Suspended Filing Cradle: Organising files is a breeze with optional pull-out filing cradles.